Already a very popular platform for web, Blackberry and Android mobile development, you’ll want to bring all your apps to Ubuntu. A great app will use the unique features in Ubuntu to create a fresh, uncluttered, purposeful and fast experience. Make one app binary for all form factors – web or native. You have it all at your fingertips when you run Ubuntu on your workstation. 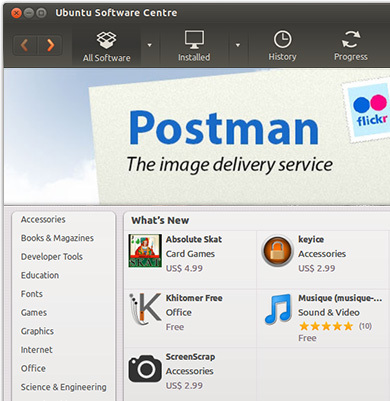 Web apps are first class citizens on Ubuntu, with APIs that provide deep integration into the system. HTML5 apps written for other platforms can be adapted to Ubuntu with ease, and we’re targeting standard cross-platform web app development frameworks like PhoneGap to make Ubuntu “Just Work” for those apps. of the browser, with its own icon and access to system services. 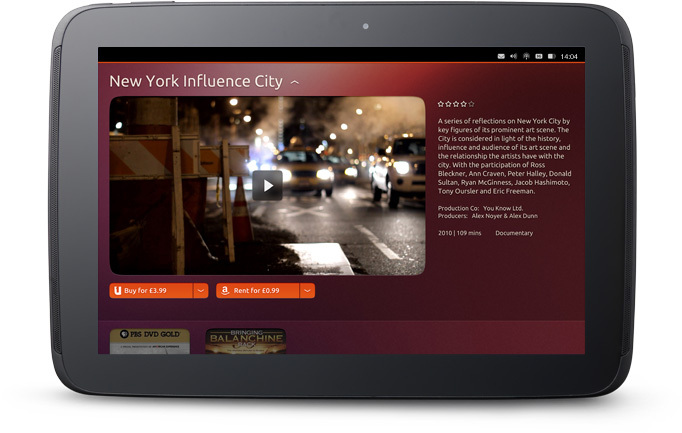 Which means that all the big names will be available to Ubuntu phone and tablet users at launch. you can use the Ubuntu SDK to build your app and, with some care and attention, make it available to users of Ubuntu PCs, phones and tablets – all in a single upload to the Ubuntu Software Centre. 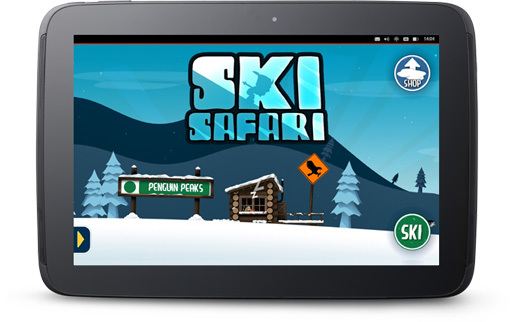 If you are writing apps for Ubuntu today, it’s time to go mobile. Download the Preview SDK and get started today. 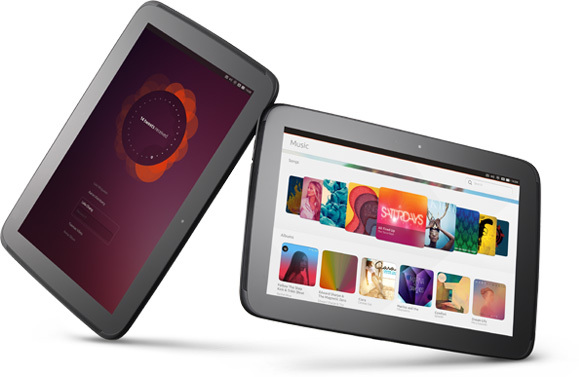 If you’re an OEM or content provider, please get in touch to talk in more detail about Ubuntu on tablets.